Finished in stunning Metallic Onyx Black with Black Cloth Upholstery, 16" Alloy Wheels, Rear Parking Sensors and Full Service History. 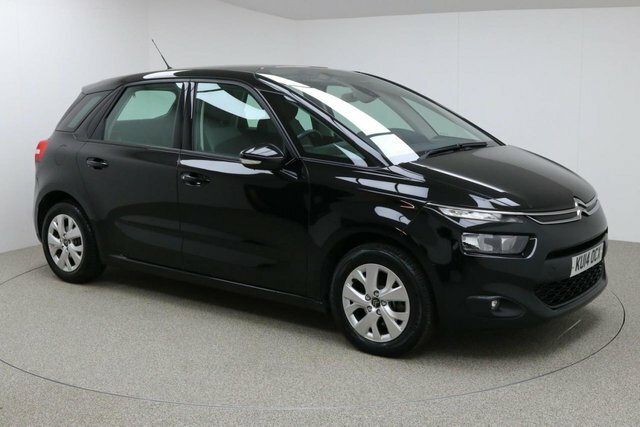 Includes Bluetooth, Air Con, Climate Control, Multi Function Steering Wheel and Electric Windows/Mirrors. 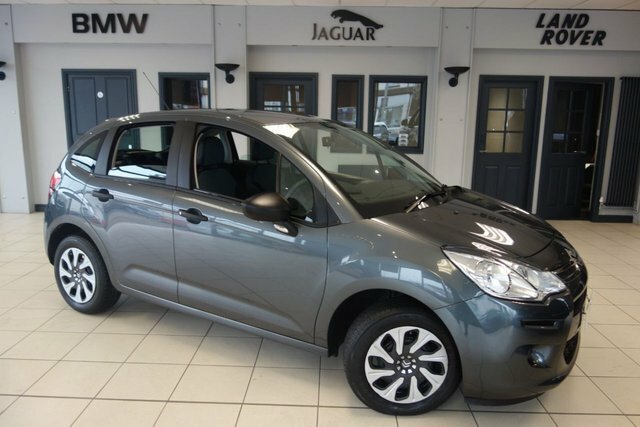 If you are on the hunt for the perfect used Citroen car in the Wigan area, come to Dace Motor Company Ltd! 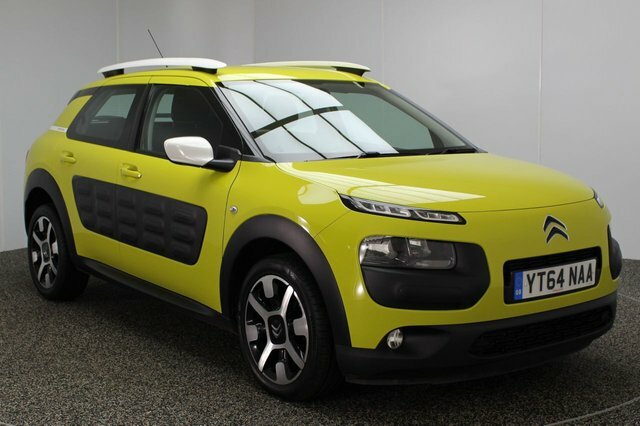 Our showroom offers a huge collection of second-hand vehicles, and we have an outstanding variety of Citroen models. Established by André-Gustave Citroen almost one hundred years ago, this brand has become a major French car maker. Citroen's cars each have distinct characterisations, ranging from the exciting C1, to the stylish DS5 and the creative C4 Cactus. 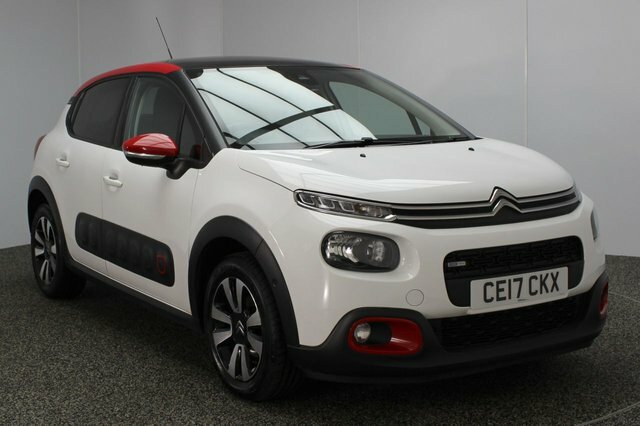 Explore the current collection of used Citroen vehicles now! To get to our forecourt from Wigan, you can take the M6 or the M61 to join the M60. Take exit 27 to find our site and your new car!